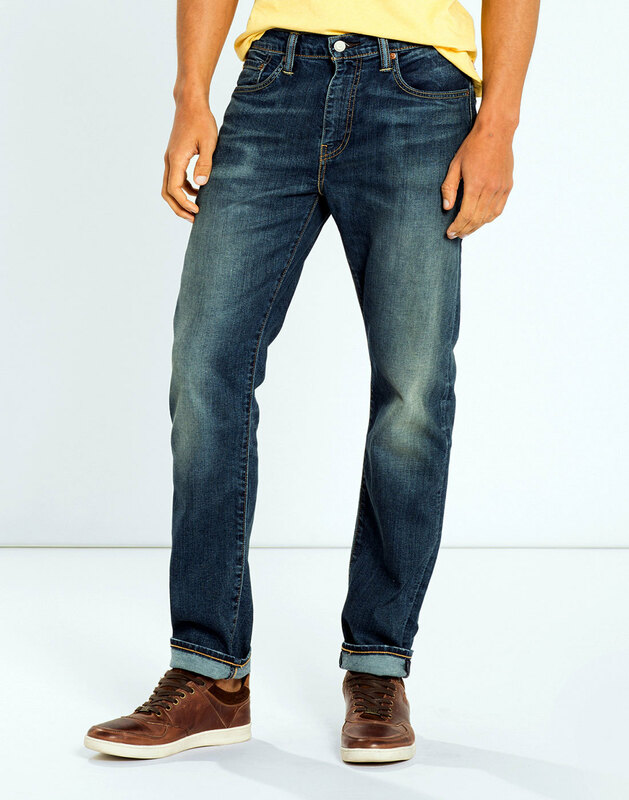 Levi's® 502 Regular Taper fit Men's Retro jeans in Torch Blue. 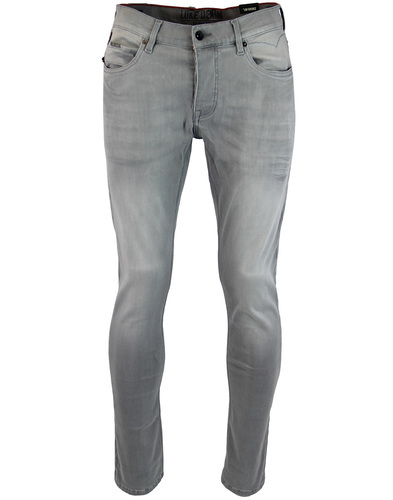 A slight Indie distressed finish and soft 2-Way stretch comfort denim fabric make for the perfect worn in style jeans. Levi’s® jeans have been defining style for decades, since their creation in 1873 they have become one of the worlds most iconic denim styles. Tested by generations, they continue to define the modern dress code. 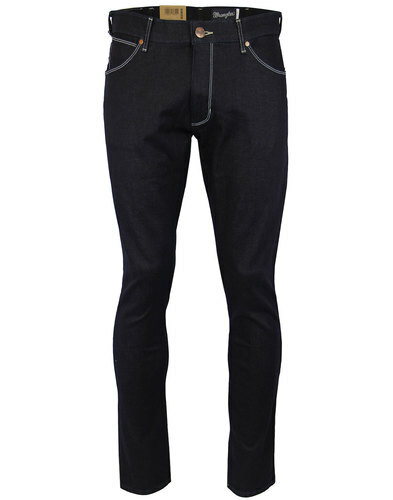 These Regular Tapered 502's feature the classic zip-fly and rivet button waistband. Regular fit through thigh with a slightly tapered leg. The jeans are the most versatile of tapered fits, created to sit below the waist, ensuring they are the jean that works with all body types. Levi’s® jeans were, and still are, the uniform of youth rebellion and in the 60's and 70's Mods, Rockers and Hippies ignited a cultural revolution wearing their Levi's®. From functionality to style the 502's are a blank canvas for self expression. Everybody who has owned a pair of Levi’s® has their own personal story to tell and if you haven’t owned a pair, well, your story is waiting to be told! 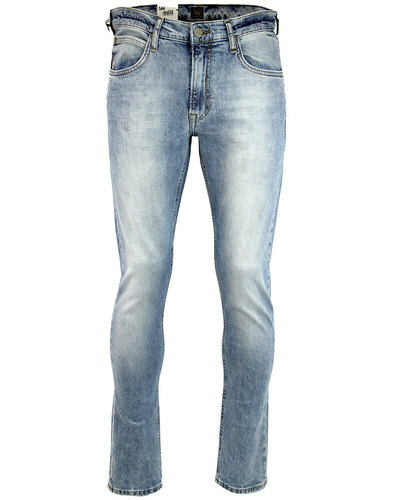 - Levi's® 502 Regular Tapered men's retro jeans in torch blue. - .Regular fit through thigh with slight taper to leg. 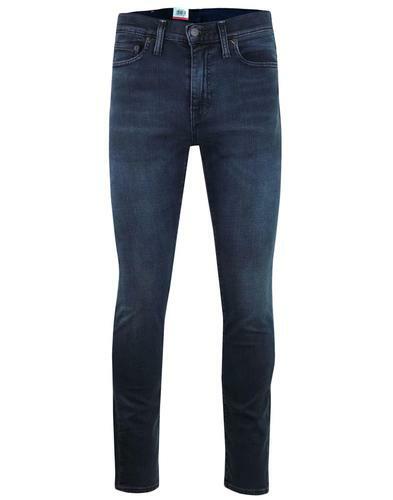 - Distressed blue soft handle denim. 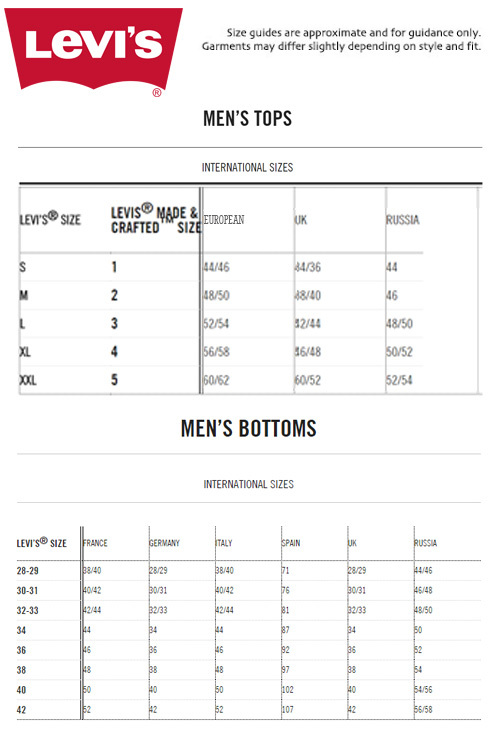 - SKU: 502 REGULAR TAPERED 29507 0017. Composition: 88% Cotton, 10% Polyester 2% Elastane.